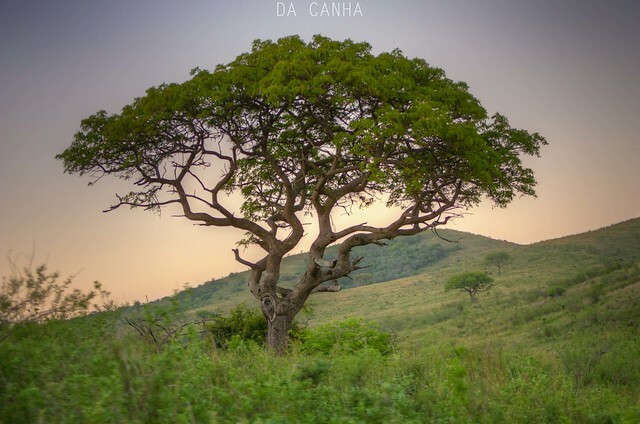 I took a drive through Hluhluwe Game Reserve. It's maybe the second game drive I've been on, which would have the average boerie-toting South African hemorrhaging. Truth told, I can see why they would; the fenced off parts of this country are pretty lovely.